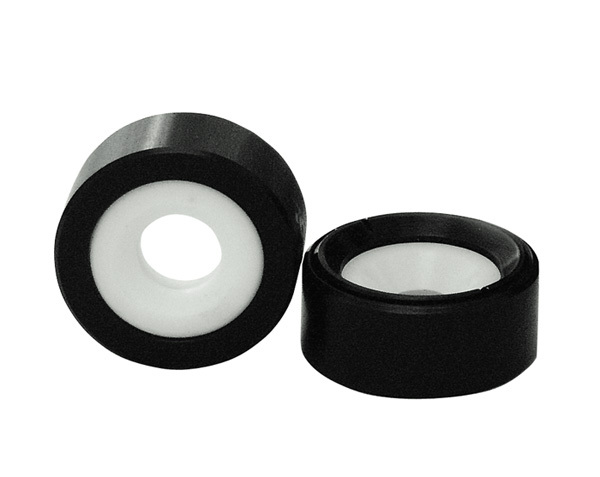 Ring mounts, made of black anodized aluminum and Teflon or white anodized aluminium adapter, are available for safe and convenient handling of nonlinear crystals. 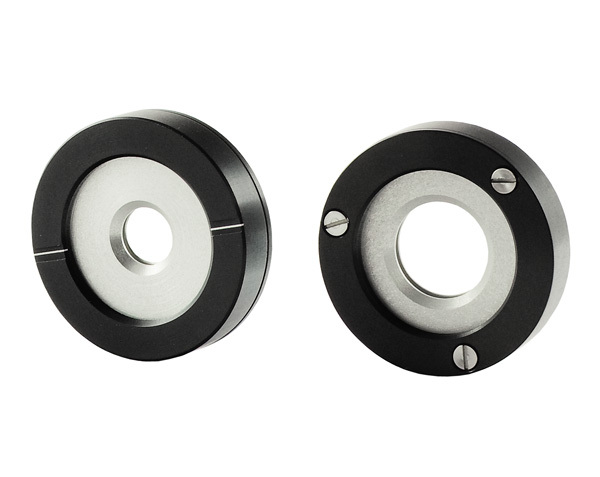 Ring mounts made of black anodized aluminum are available for safe and convenient handling of nonlinear crystals. Holder 830-0001-06 comes with white anodized aluminium adapter, crystals have to be glued into it. 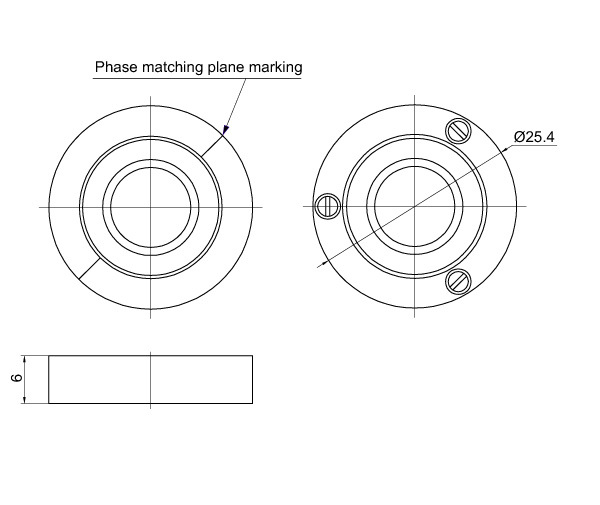 No glue is used for fixation of the crystal into other open ring holders, which are provided with teflon adapters. 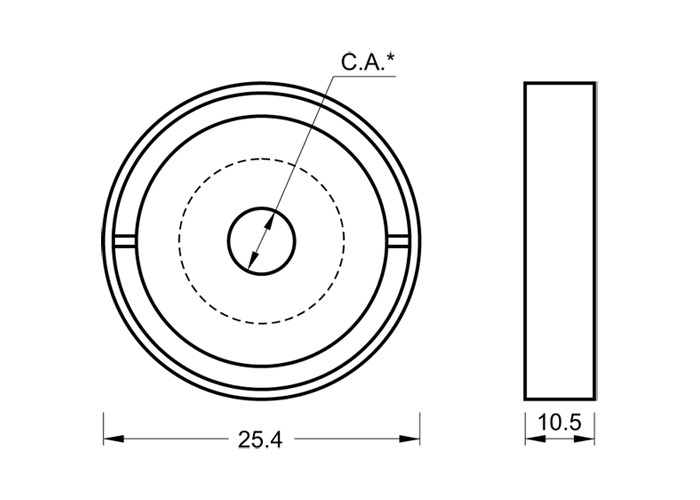 The standard sizes of ring holders are Ø25.4 mm or Ø30 mm with thickness range from 6 mm to 17.5 mm depending on crystal size.